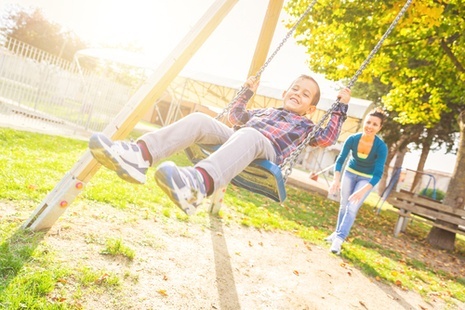 Kids just want to have fun outside, but it’s important to ensure your play equipment matches their needs. 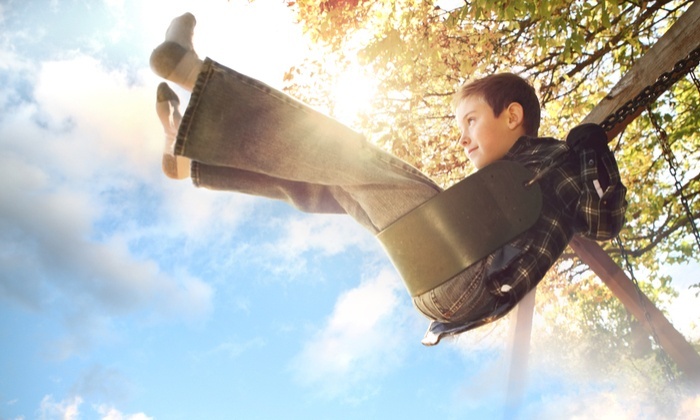 Playsets that are too advanced can be dangerous, and equipment that doesn’t satisfy their curiosity and imagination is a waste of money and space. 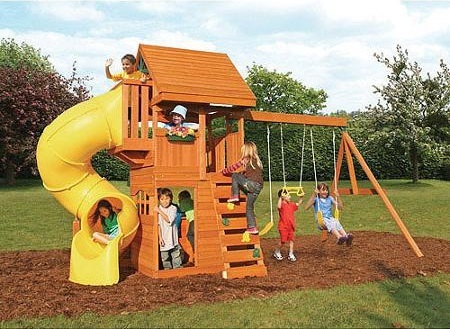 Fortunately, there are so many different options out there, which means you can find the very best set for your backyard adventurers.